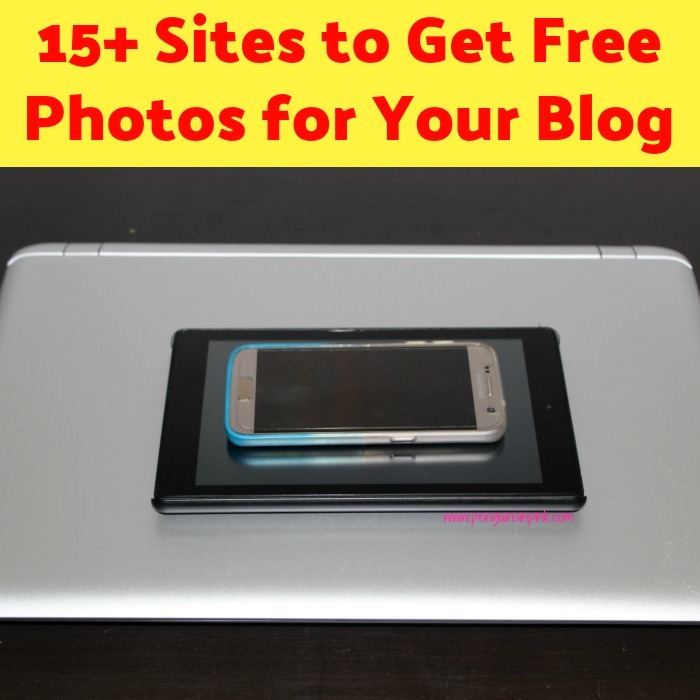 This post, 15+ Sites to Get Free Photos for Your Blog, may contain affiliate links. This means if you make a purchase through one of these links, Penguins in Pink will receive a commission at no additional cost to you. Today, I wanted to share 15+ sites to get free photos for your blog. 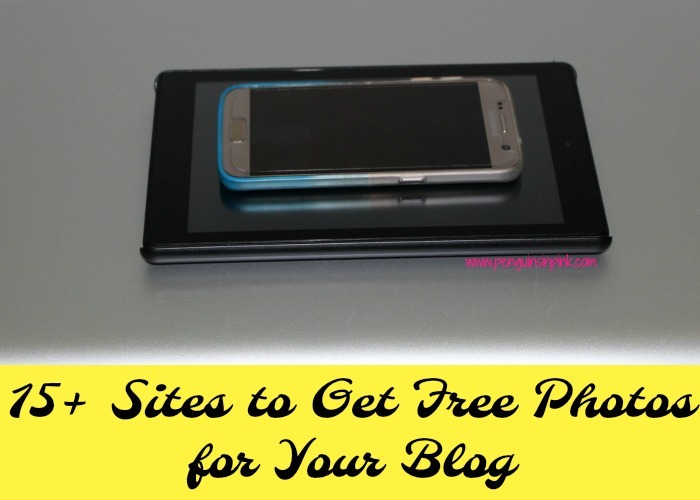 On these 15 plus sites you will find free photos, clip art, and vector images. The sites listed have photos that are either public domain and/or Creative Commons Zero. What does public domain, Creative Common, and Creative Common Zero mean? Public domain means that the picture is not protected by copyright or is no longer protected by copyright. Creative Commons means the work is protected by copyright but can be used under certain conditions which each owner of the work can define. A few examples of these conditions are attribution, noncommercial, and no derivative works. Creative Commons Zero means the person who created the work has released it into public domain and you are free to use it. These sites to get free photos fall under public domain and/or the Creative Commons Zero license although some may fall under Creative Commons. Before using these sites I highly recommend that read their user agreements and rules just to make sure you understand them and respect their wishes. StockSnap has a great selection of photos and all photos on StockSnap fall under the Creative Commons license. SpiltShire started by Daniel Nanescu has tons of high resolution photos. Pexels has a wonderful selection with an easy to use search feature. Gratisography is another great site to find photos. All the photos are photographed by Ryan McGuire and are free high-resolution pictures you can use on your personal and commercial projects. Freely Photos offer a weekly email with links to CC0 images as well as searching on their site all from a Christian perspective. Pixabay offers photos, vector graphics, and illustrations. Unsplash emails you 10 new photos every 10 days. They also have a search feature. PdPics offers tons of CC0 photos. Pick up Image has bunches of public domain photos and clip art. Public Domain Archive has modern and vintage photos available. Skitterphoto offers numerous CC0 photos. Clker.com free public domain vector clip arts. OpenClipArt is another great source for CC0 clip art. Good Free Photos has lots of great travel, nature, and plant photos. Snappy Goat has over 13 million free public domain/ CC0 images, photos, and clipart. My Public Domain Pictures is a growing collection of searchable amateur photos. Focus Fitness contains fitness, weight loss, and food photos. 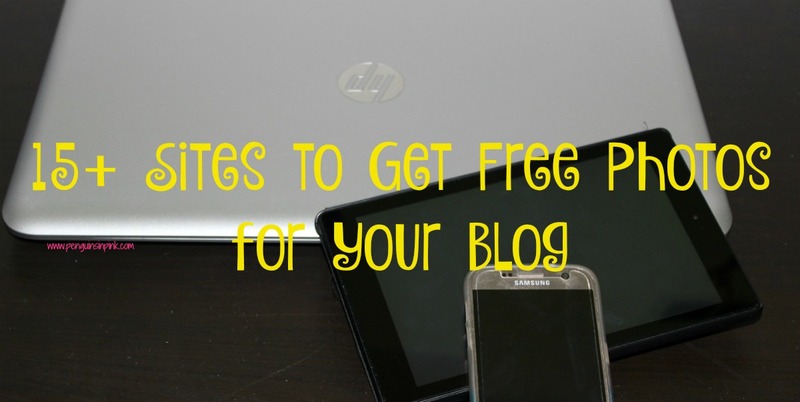 I hope that these 15+ Sites to Get Free Photos for Your Blog helps you and saves you some headaches too. I’m working on some more tutorials for the next few months. Is there anything you would like to see? Do you use any other sites to get free photos? What is you favorite site for public domain, creative common, and/or creative common zero images?